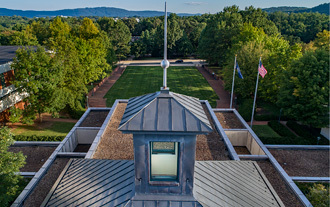 The Karsh Center promotes civil discourse, civic engagement, ethics and integrity in public office, and respect for the rule of law. 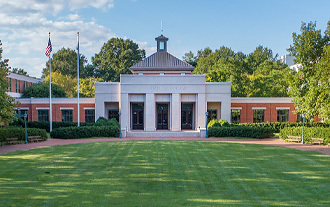 Read more about recent and upcoming news and events at the Karsh Center. 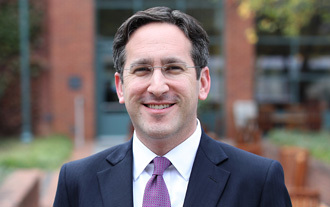 Meet Karsh Center Director Micah Schwartzman.